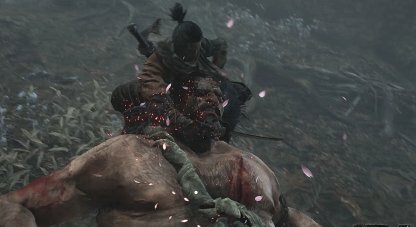 Check out this Sekiro: Shadows Die Twice guide and walkthrough from the Hidden Forest to Mibu Village. This includes boss fight tips, Divine Confetti techniques, tricks & more! There will be quite a few spirit enemies and roosters on the tree trunks on the way to the temple. You can easily outrun them by grappling away to the next tree top. The tree trunk that will take you to Tokujiro can be found a bit farther from the temple. You'll know it's the right one if there's a ledge next to it that you can traverse by hugging the wall. Without the Mist Noble, the Hidden Forest becomes easier to go through if ever you want to go back there as the fog will be gone. Enemies will get in your way as you rush through to the Mibu Village. Grapple to different points to get away from them. Head immediately to the Sculptor's Idol near the river. Tokujiro has a similar moveset to Juzou the Drunkard with the only difference being their henchmen. They have the same attacks and weakness to fire. 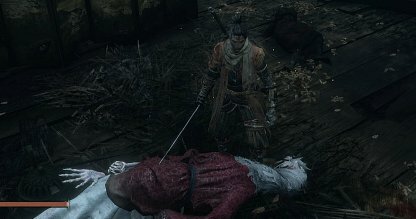 Check Out How To Beat Tokujiro The Glutton! The monkeys will make it harder for you to focus on Tokujiro. 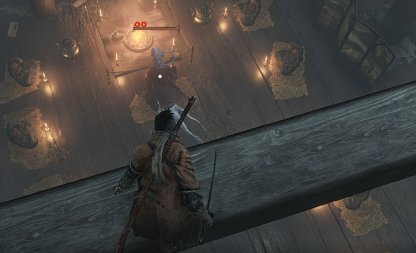 Bait them to get up on the platform before Tokujiro's area so they'll jump up there and you can easily kill them. Alternatively, you can also use the Finger Whistle Prosthetic Tool to turn his henchmen against him. They'll act as distractions while you strike at Tokujiro from behind or to the side. 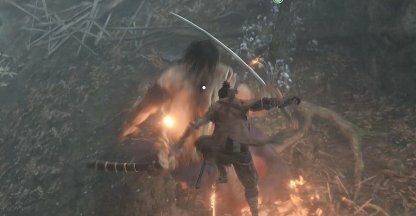 Tokujiro will have 2 health nodes for the fight. 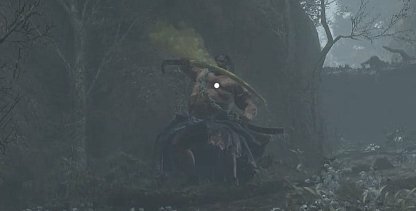 You can easily shave off one by doing an assassination deathblow. 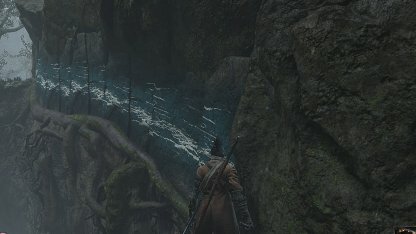 Use the tree trunk to the right of the mountain to get to the dilapidated house behind him. From there, you can Deathblow him. Tokujiro will spew poison that can easily give you the Poison status effect if you stay too long in it. Once you see him bend over, immediately jump back to stay clear of it. 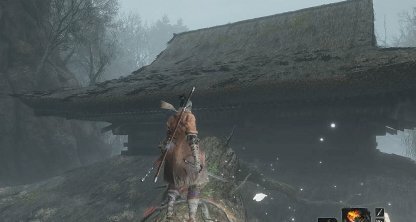 The easiest way to dodge the Sword Swing Perilous Attack is by simple jumping. You can even get in a few swings at Tokujiro while you're going down. 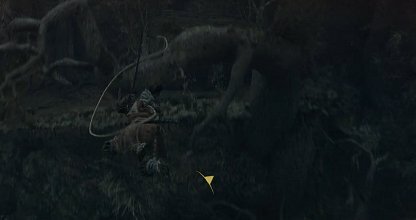 The Mist Noble moves slowly and his attack can easily be parried. You can just continue attacking him till his health becomes low enough for a deathblow. Check Out How To Beat The Mist Noble Here! 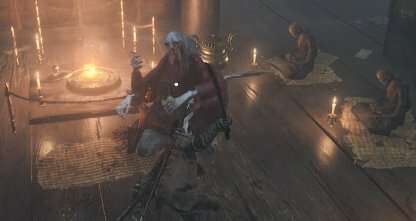 The Mist Noble is open for a Deathblow Assassination from where you are when you enter the temple. Lock on to him and jump down to do a deathblow.